Get Into Rugby programme is a World Rugby strategy to grow the game globally in partnership with national rugby unions. The aim of the programme is to encourage players of all ages to Try, Play and Stay in Rugby. 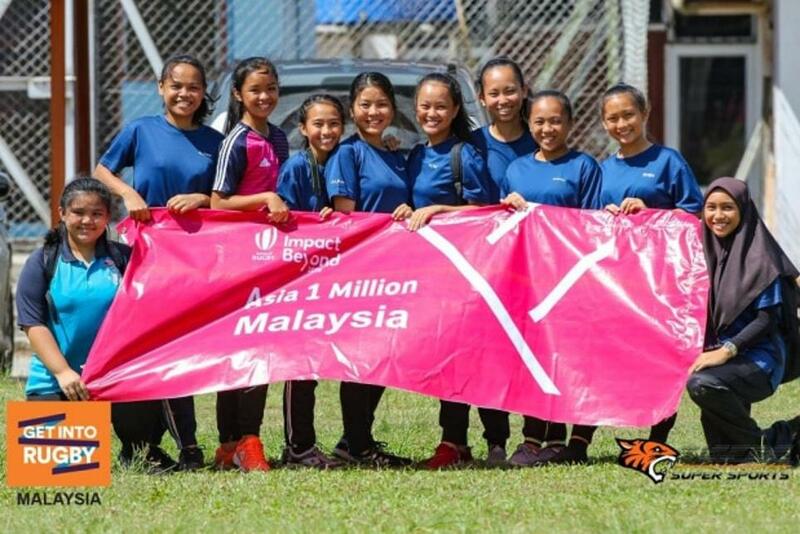 GIR in Malaysia was initiated by the former General Manager of Malaysia Rugby Union, Mohd Mazuri in 2014. 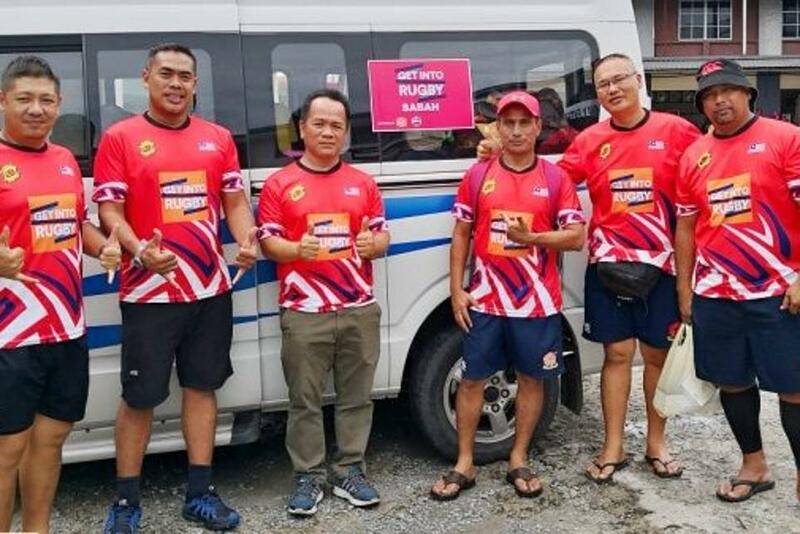 He partnered with current GIR Malaysia Director, Raimi Yusof and national rugby legend, Ahmad Farid Rahman to support him promoting the game around the country. These ex-national players were doing it simply because they love rugby, and share the joy of playing the game with the younger generations. During the first year, they reached up to 5000 children. In 2015, they attracted 12,000 participants and the numbers keep on growing. And at the end of 2018, Farid Rahman announced that the total participant for that year has reached 52,000 children. It was an extraordinary year for team GIR in 2018. The involvement of more trainers like Azley Kassim and Mohd Irwan Abdol is very instrumental to achieve the significant result. During the tour, they had successfully instilled the Core Values of World Rugby: Discipline, Respect, Integrity, Passion, and Solidarity, in an enjoyable manner. Leaving their families, travelling to multiple venues in limited time, and staying in unfamiliar locations are some of the sacrifices they have done. With strong supports from the Ministry of Education, all states Rugby Unions and Tigers Super Sports, 2018 has become a great year for rugby awareness in the country. As a result of their hard work, GIR Malaysia is now in the top 10 of the world ranking and top 5 in Asia. To educate 131,000 children about rugby in 5 years is not a small achievement to ignore. Surely not all of them will become professional rugby players, but they can be proud to tell others, “Yes, I have played rugby before!”.